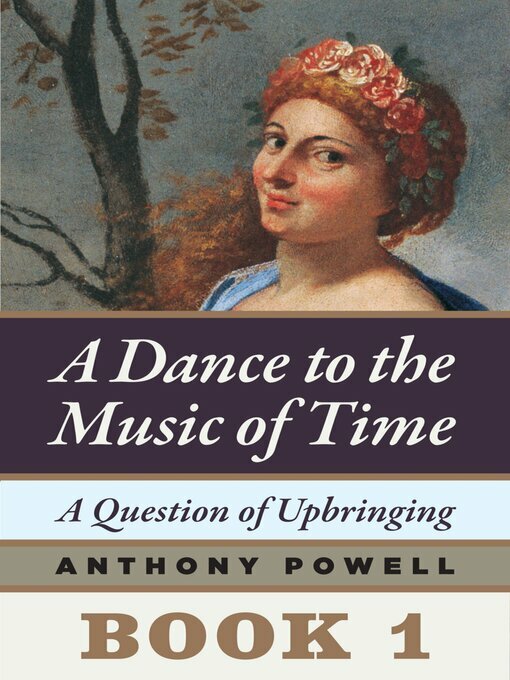 Anthony Powell's universally acclaimed epic A Dance to the Music of Time offers a matchless panorama of twentieth-century London. Now, for the first time in decades, readers in the United States can read the books of Dance as they were originally published—as twelve individual novels—but with a twenty-first-century twist: they're available only as e-books. A Question of Upbringing (1951) introduces us to the young Nick Jenkins and his housemates at boarding school in the years just after World War I. Boyhood pranks and visits from relatives bring to life the amusements and longueurs of schooldays even as they reveal characters and traits that will follow Jenkins and his friends through adolescence and beyond: Peter Templer, a rich, passionate womanizer; Charles Stringham, aristocratic and louche; and Kenneth Widmerpool, awkward and unhappy, yet strikingly ambitious. By the end of the novel, Jenkins has finished university and is setting out on a life in London; old ties are fraying, new ones are forming, and the first steps of the dance are well underway.